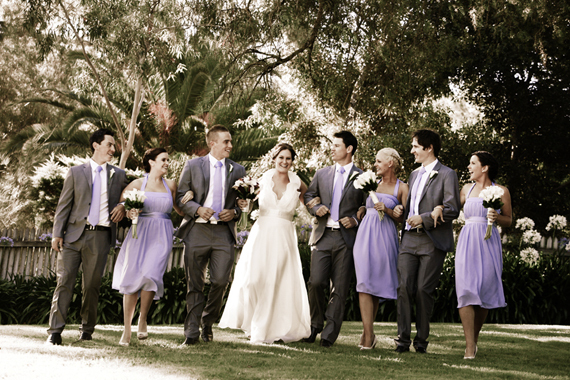 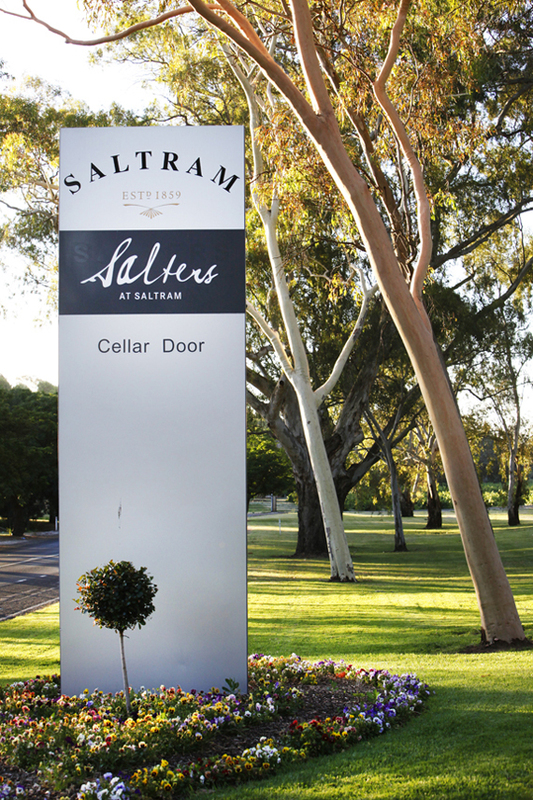 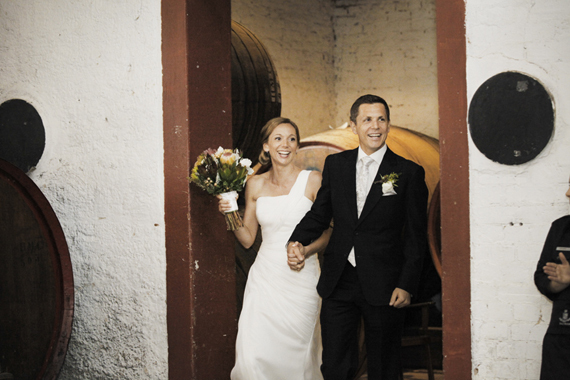 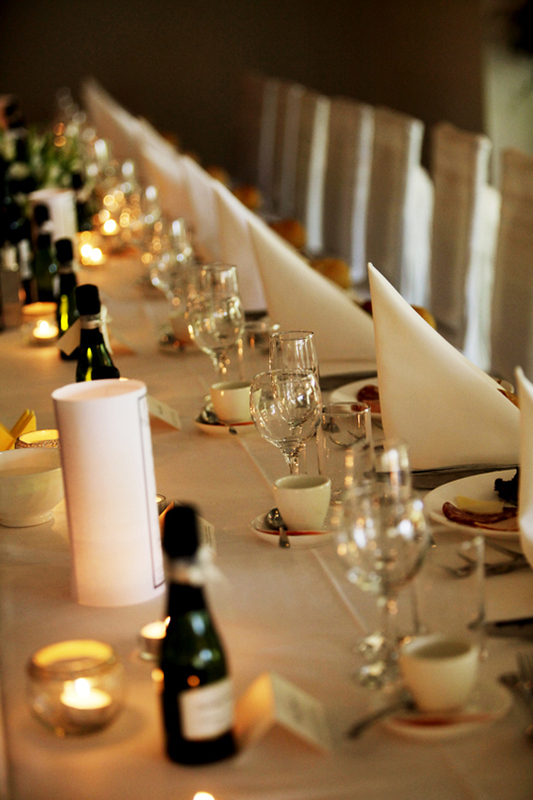 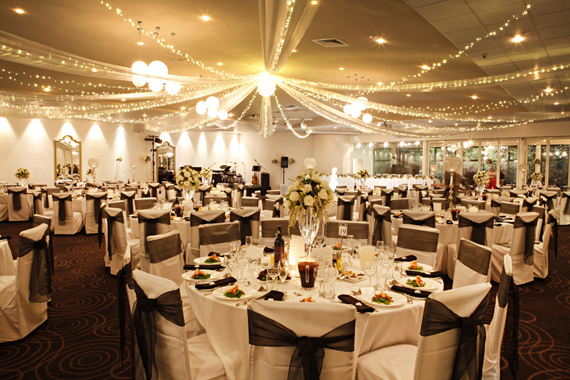 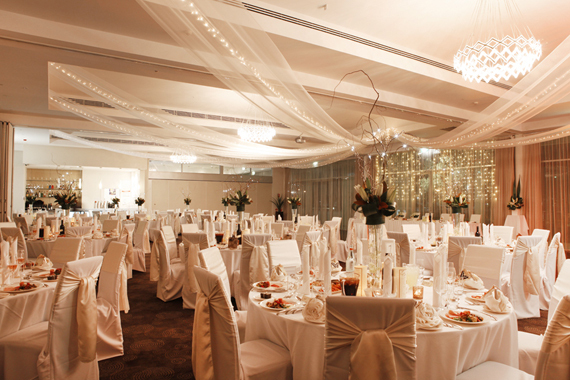 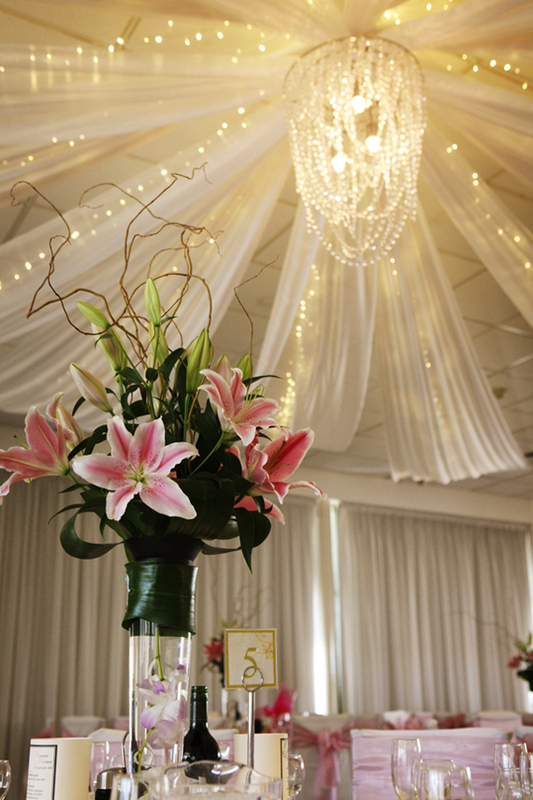 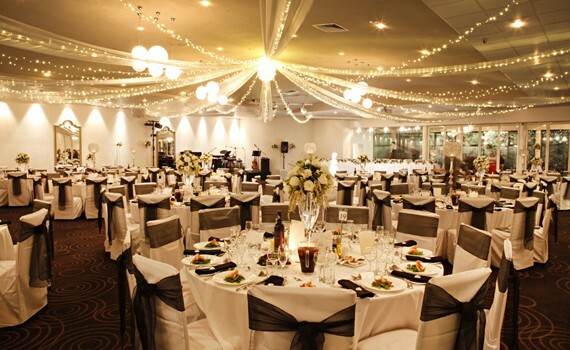 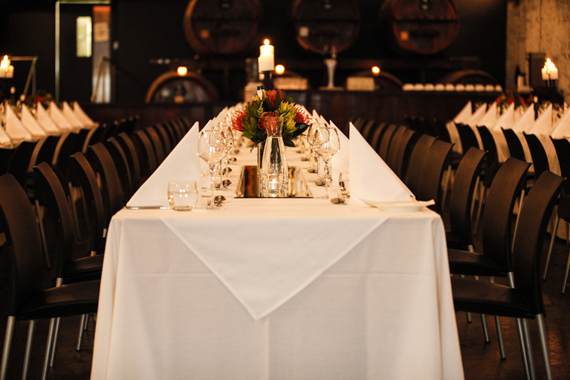 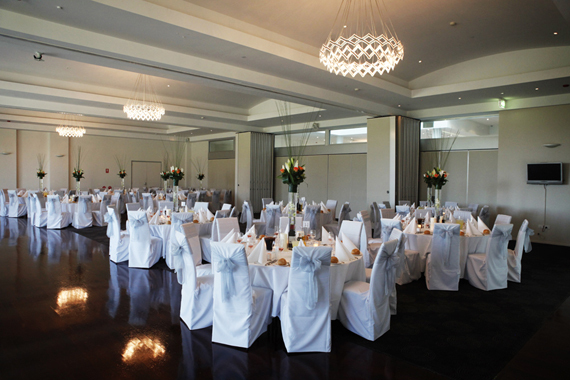 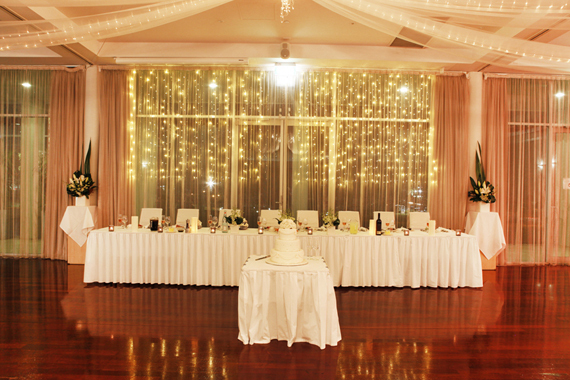 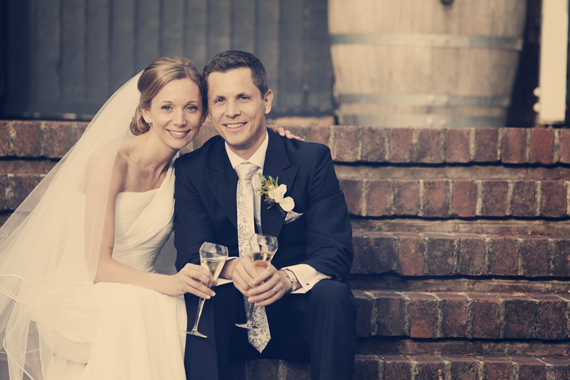 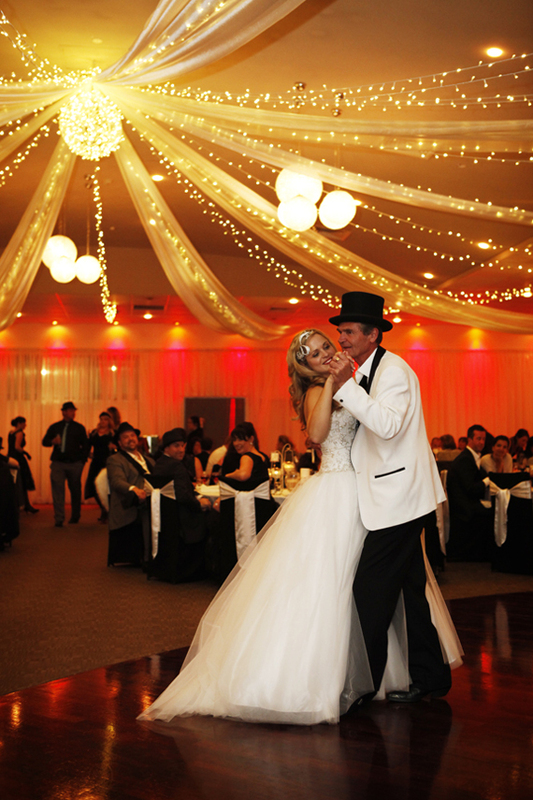 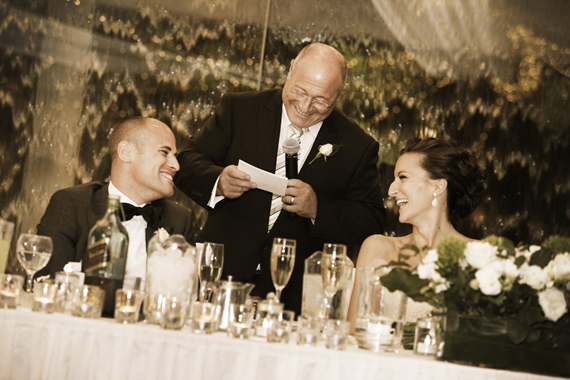 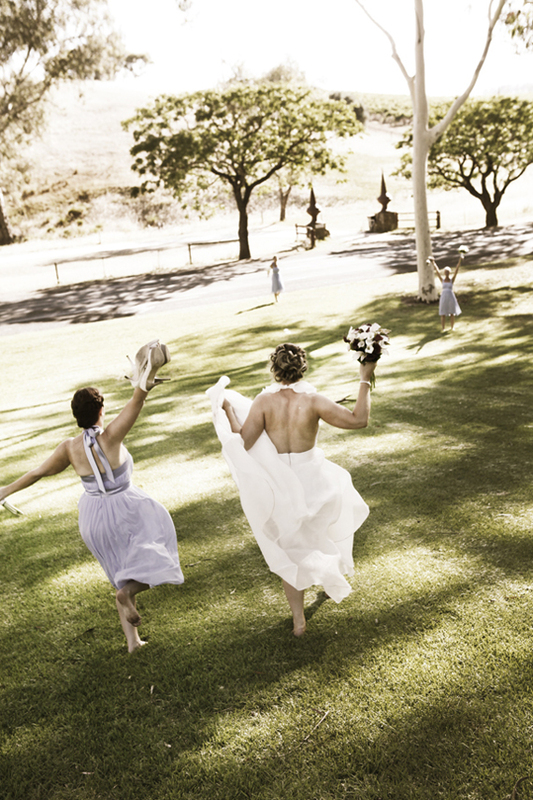 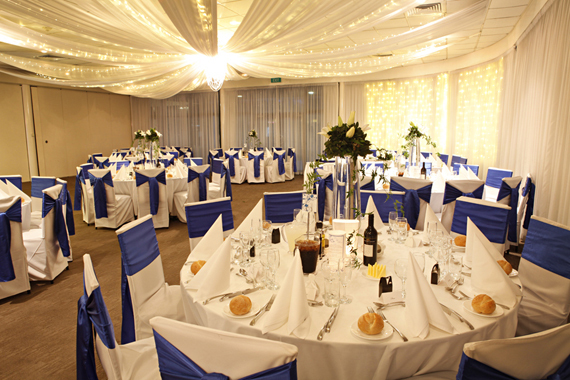 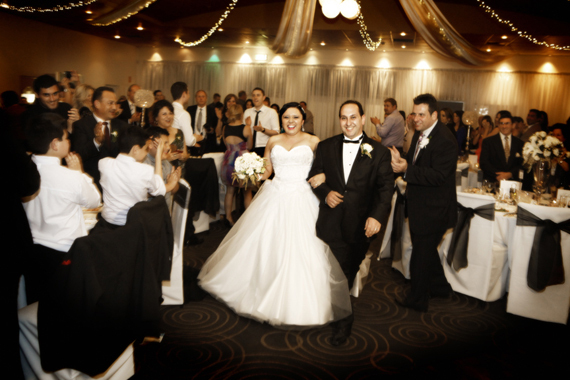 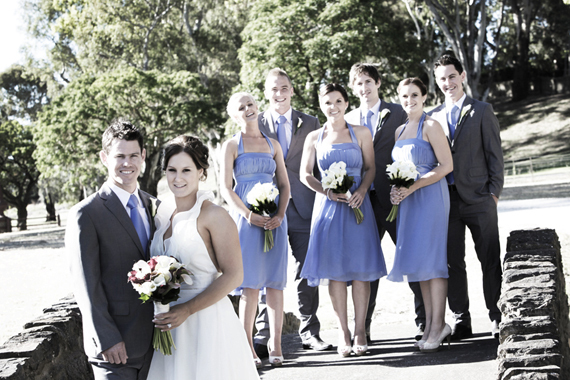 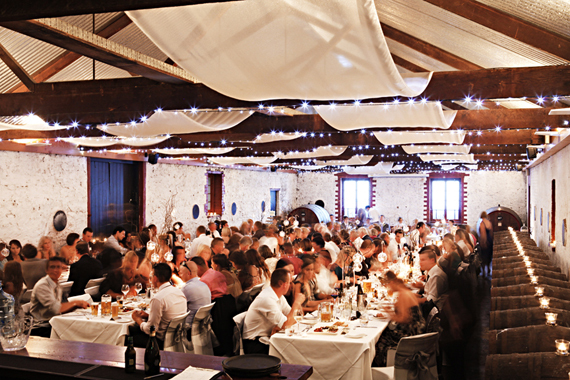 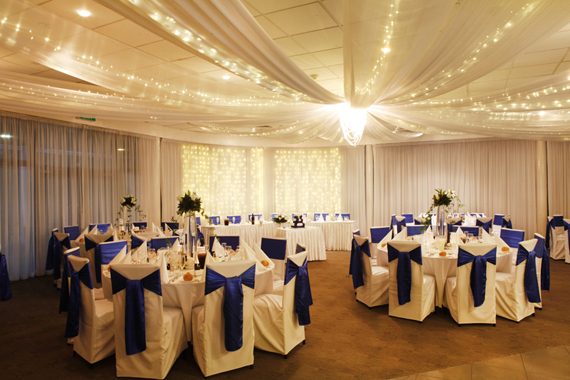 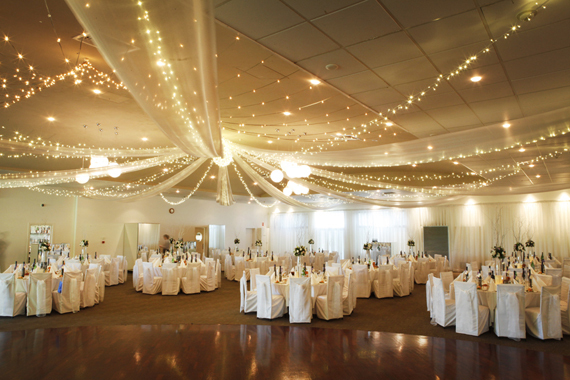 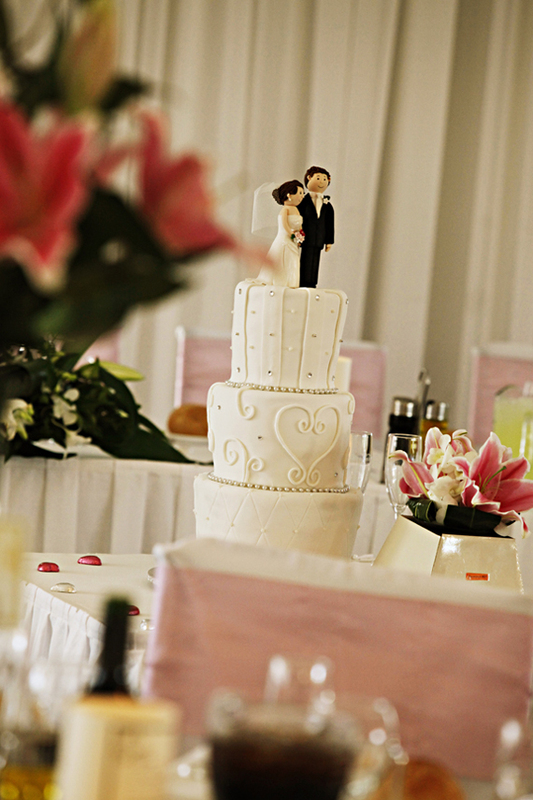 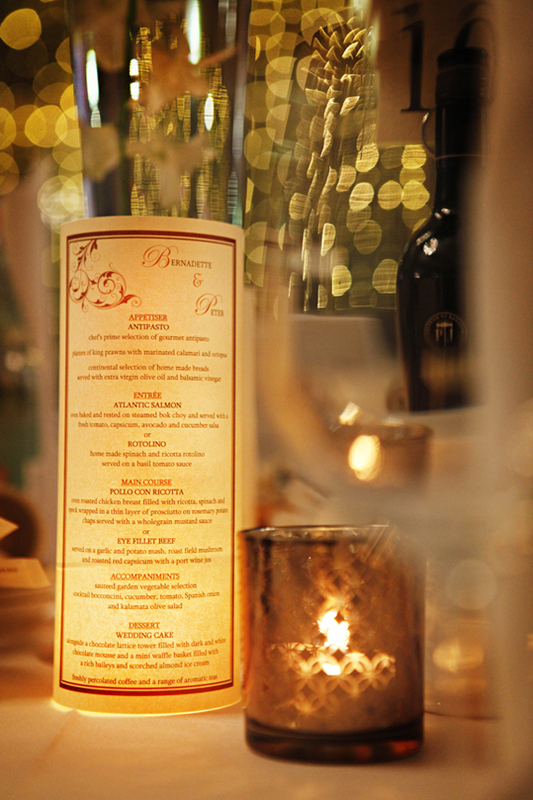 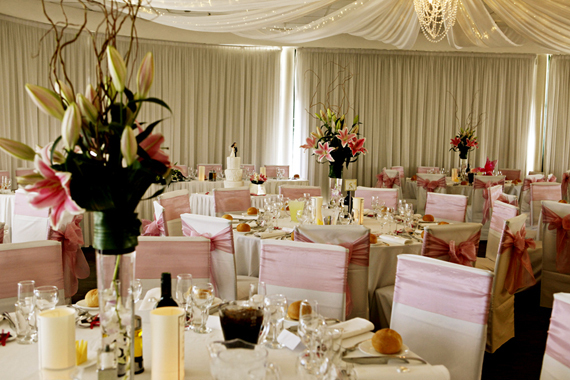 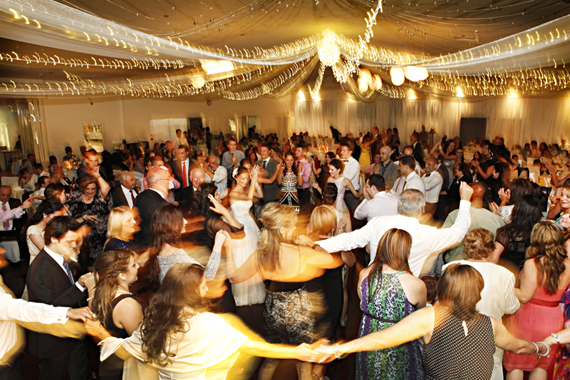 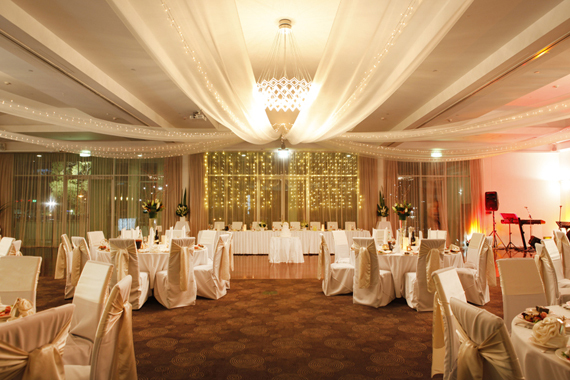 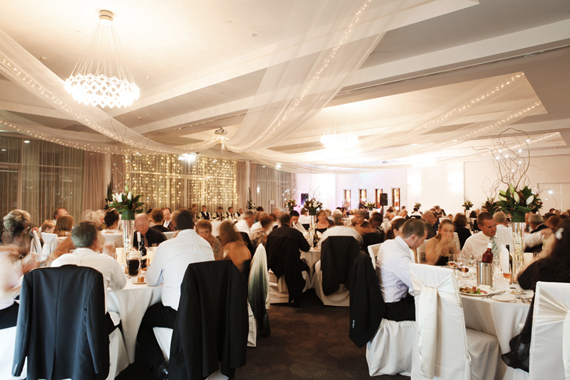 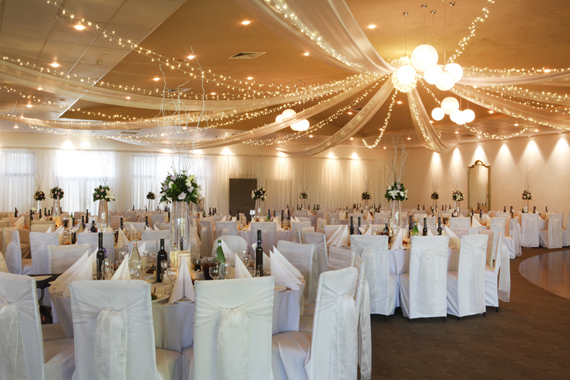 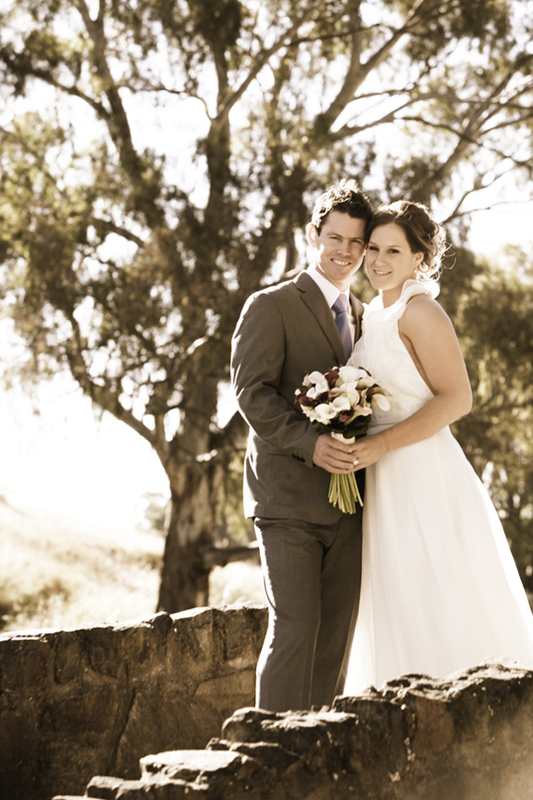 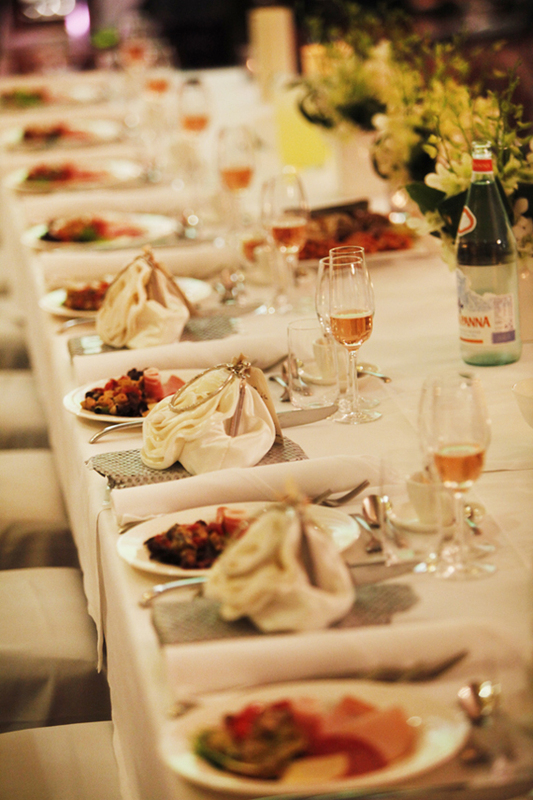 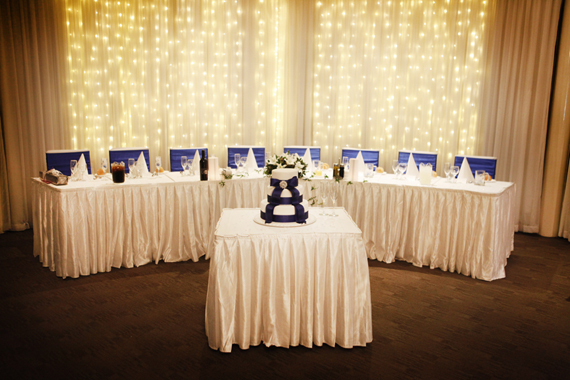 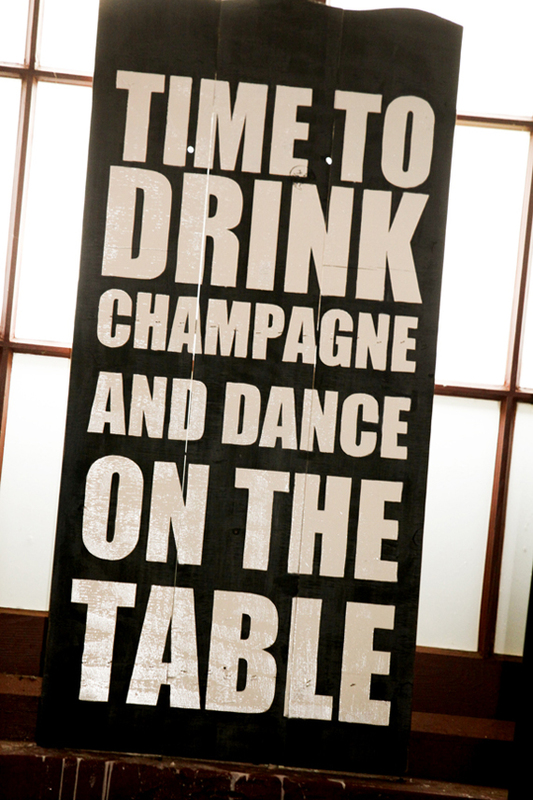 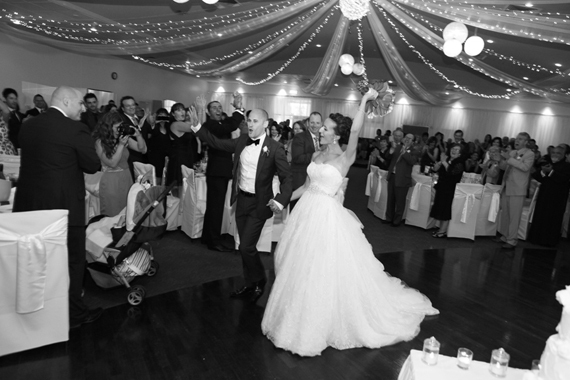 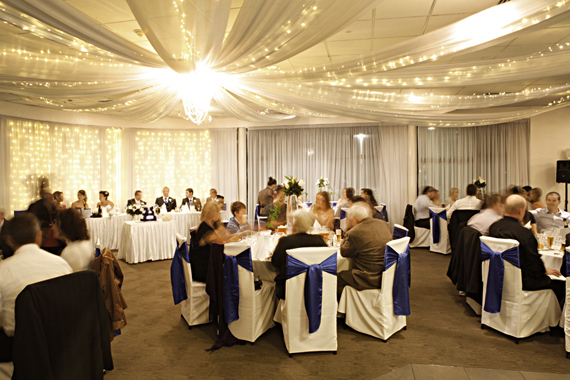 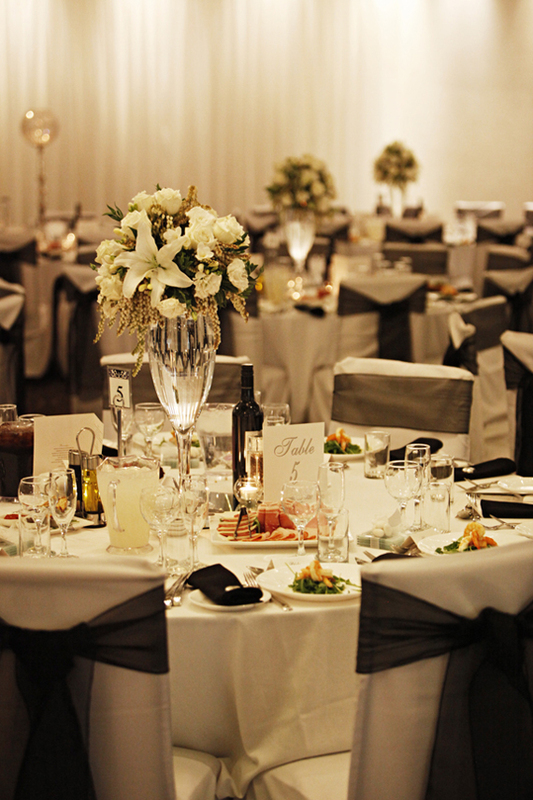 Situated in the heart of the Barossa Valley wine region, Saltrams is the perfect location for your wedding celebrations. 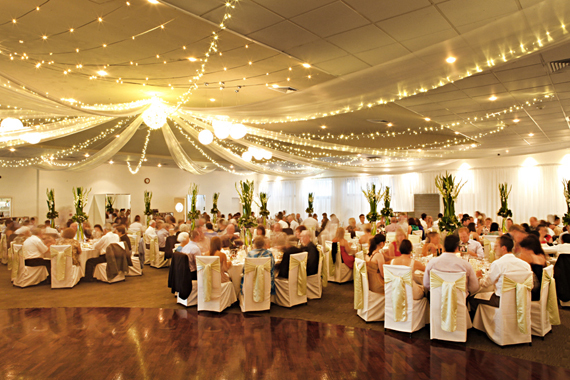 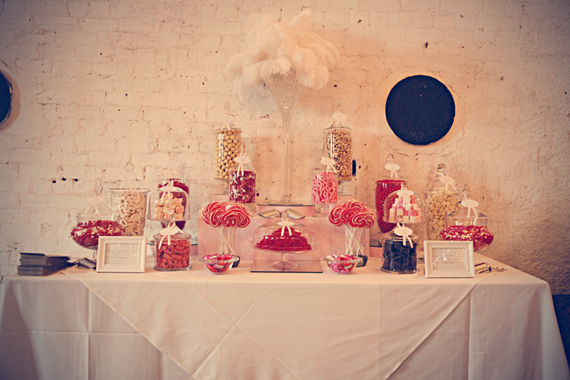 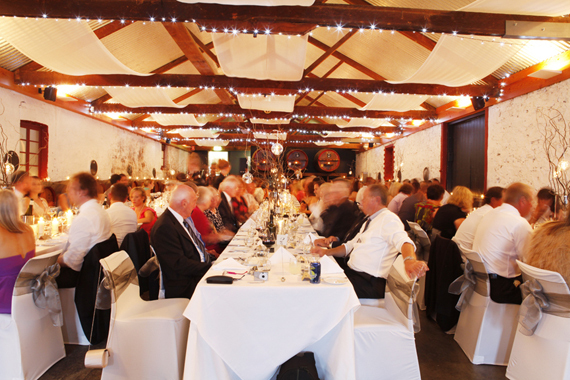 Whether it is a ceremony in the gardens with a cocktail reception to follow or a church service nearby with a formal reception dinner, Saltrams can cater to all your desires. 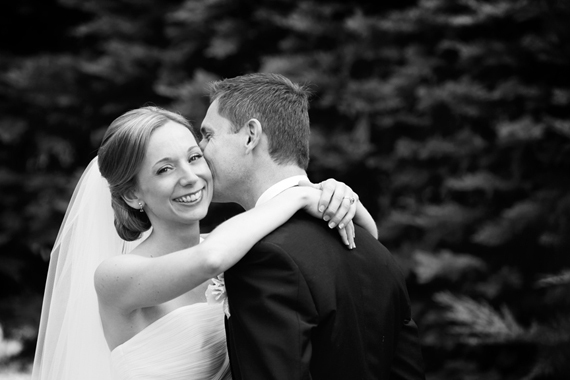 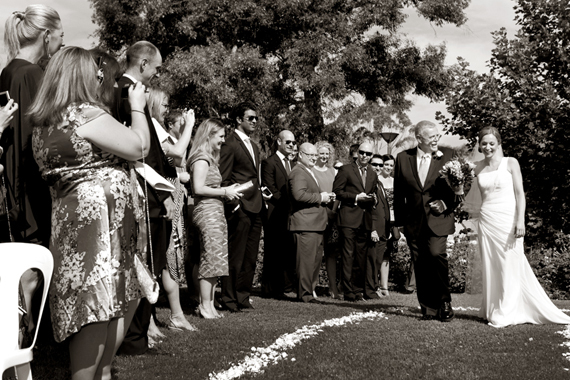 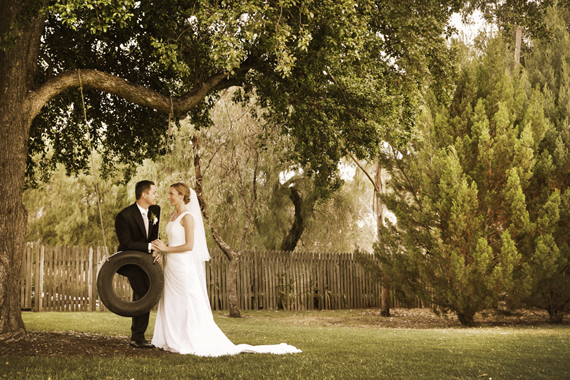 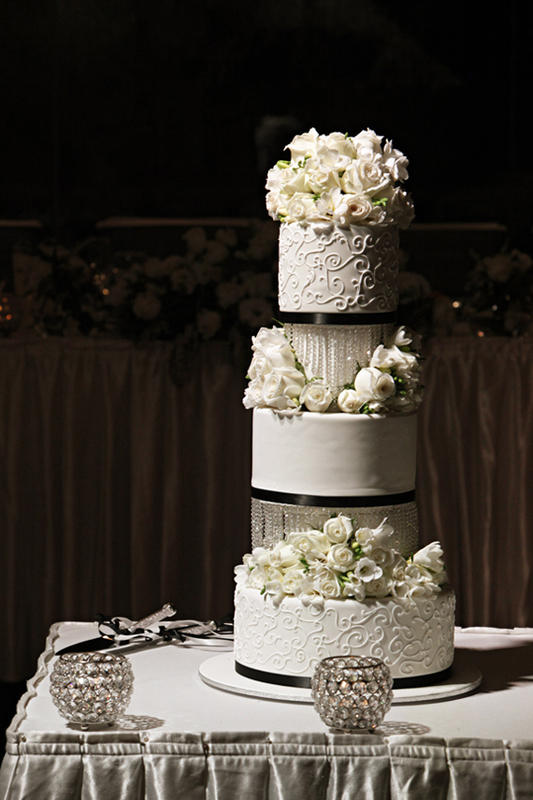 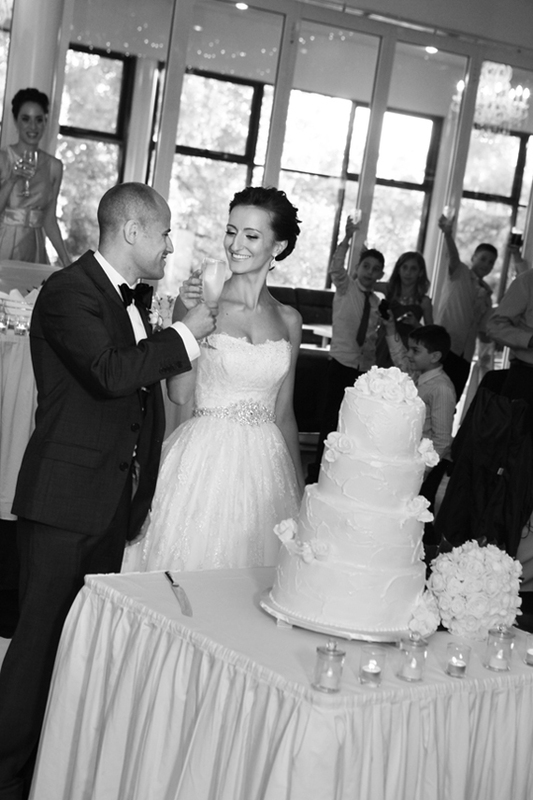 The stunning grounds offer plenty of beautiful backdrops for your wedding photography. 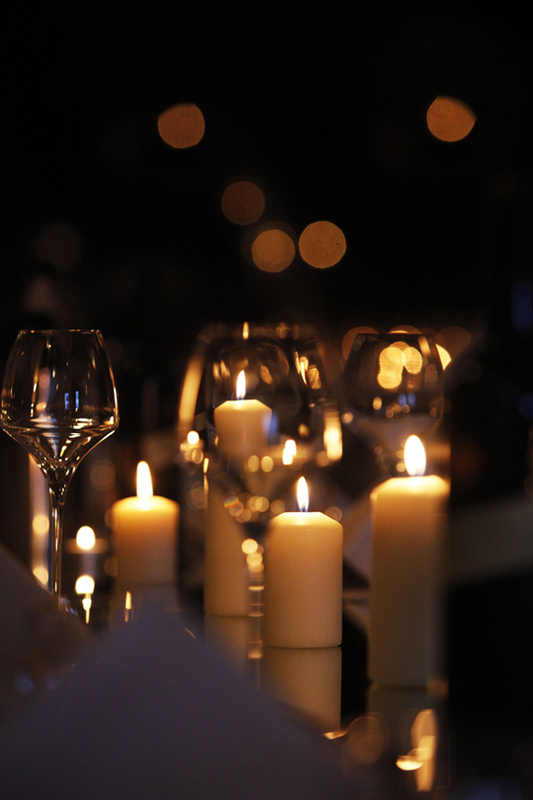 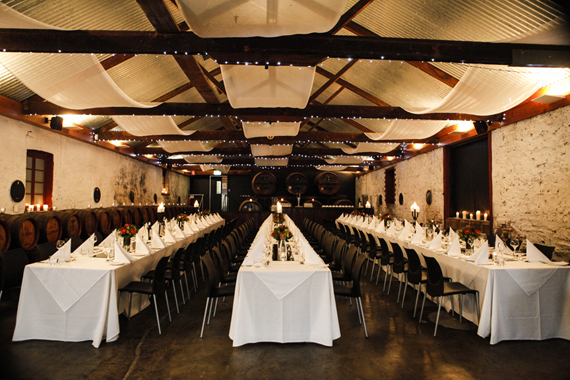 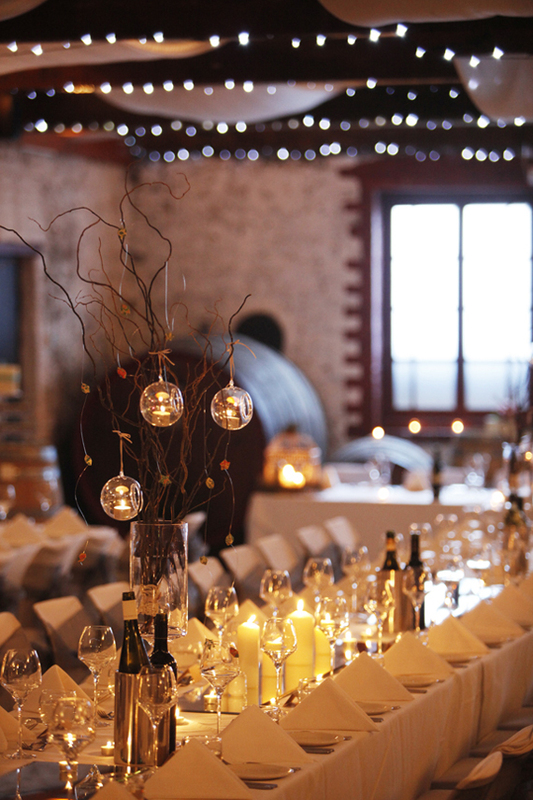 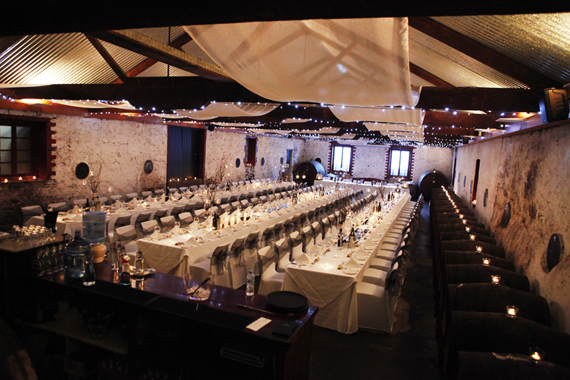 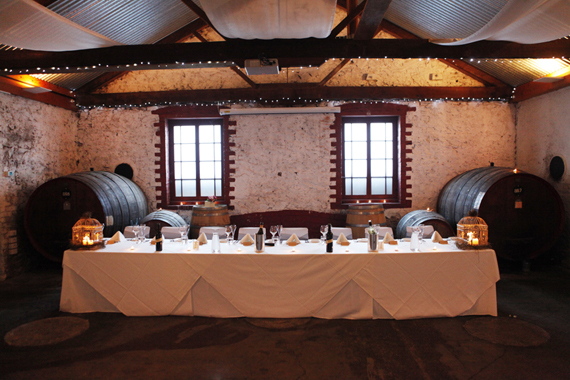 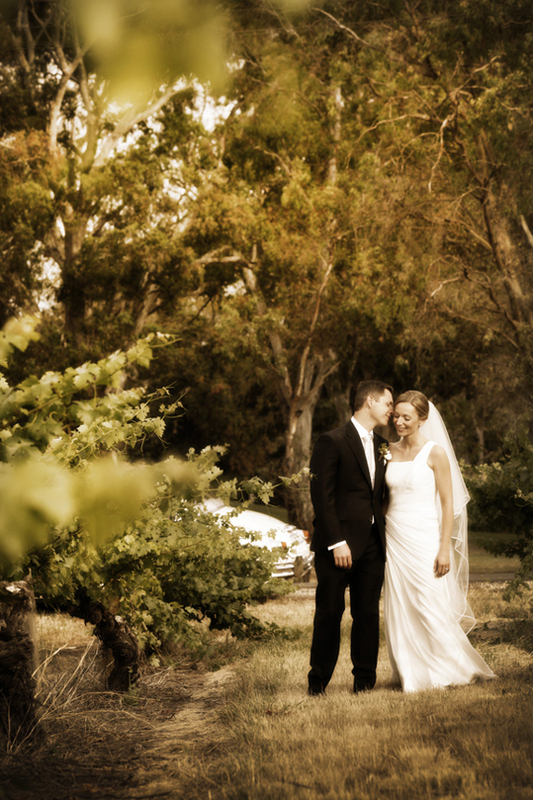 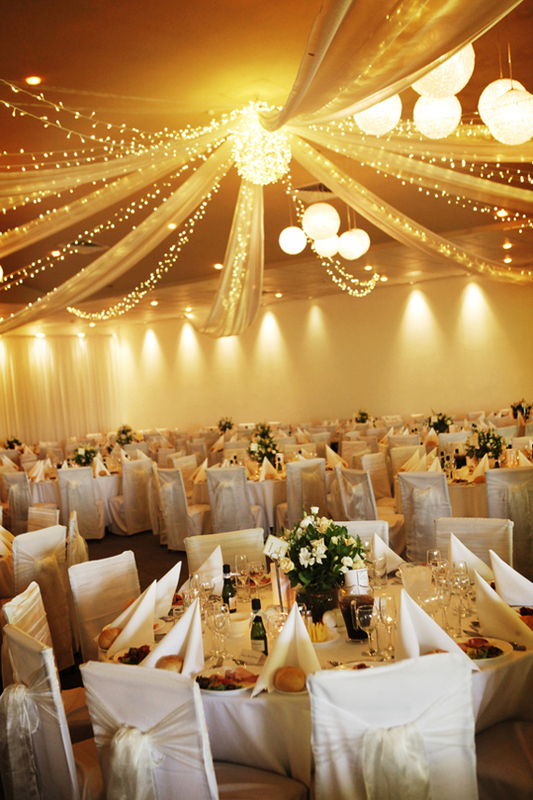 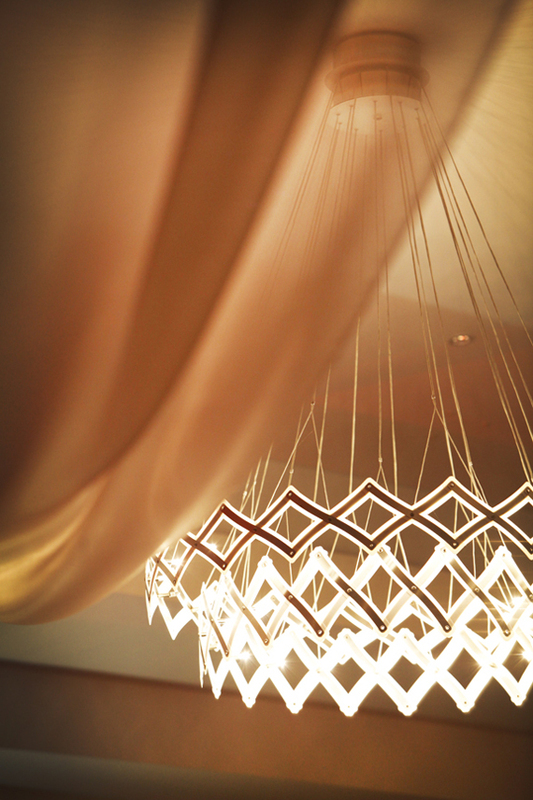 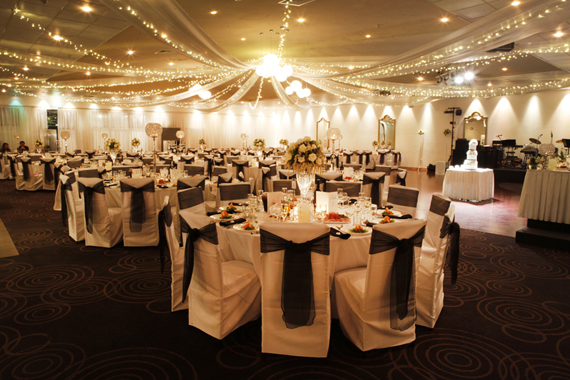 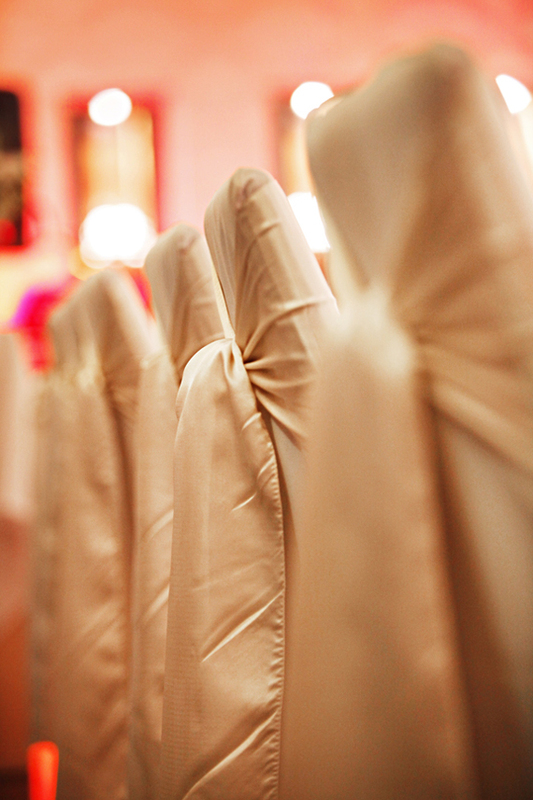 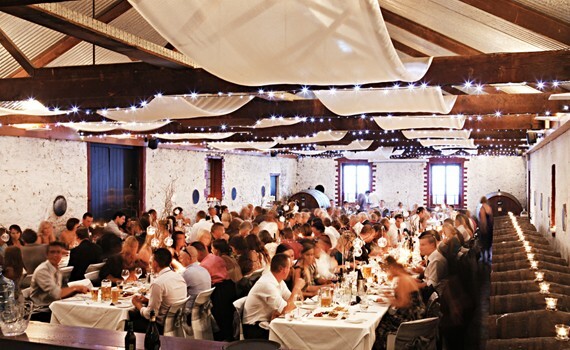 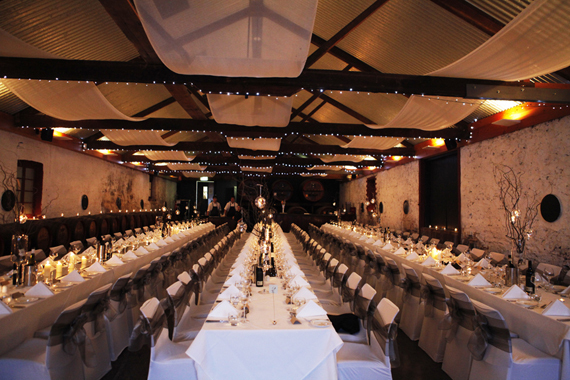 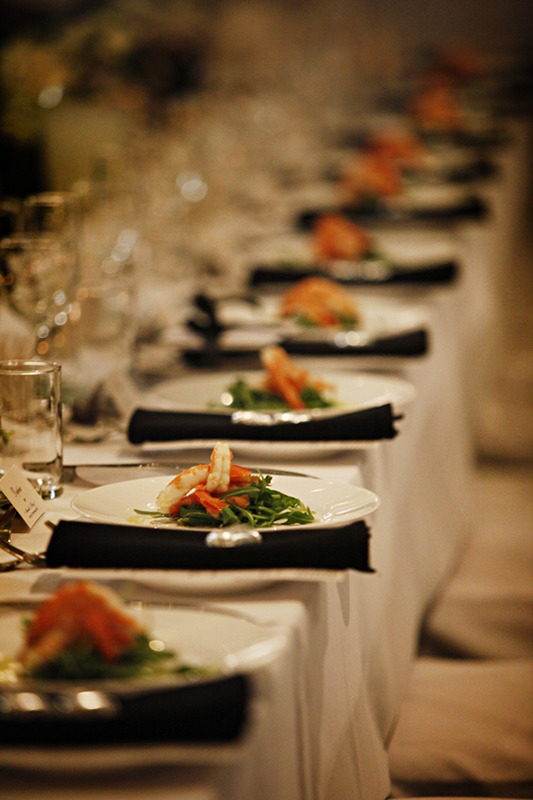 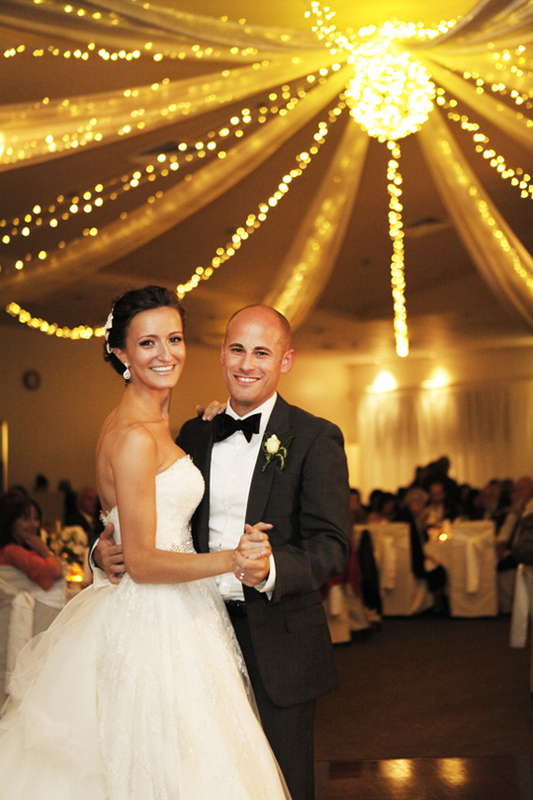 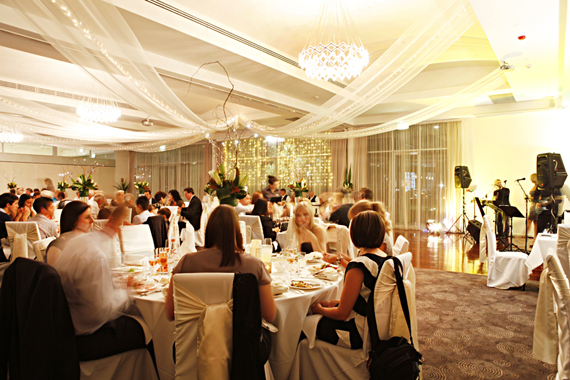 A venue well worth looking at if you are considering a Barossa Valley wedding.